Visual Style For Windows 10 Fall Creators Update 1709, Windows 10 Creators Update 1703 & Windows 10 Anniversary Update 1607 Only!!! 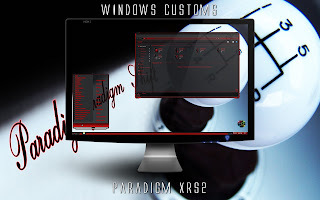 * We take no responsibility for anyone who bricks their system, use these mods at your own risk!! !